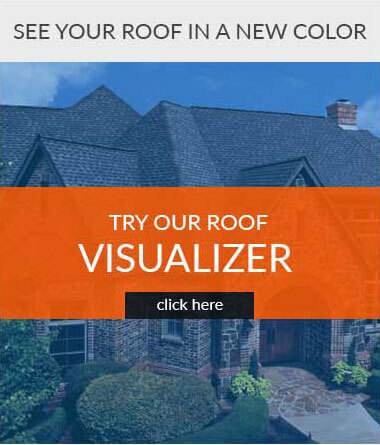 The Hopatcong roofing specialists at Up and Above Contractors are ready to provide you with an experienced team of installers with the best product knowledge you can find in New Jersey. GAF, the nation’s largest roofing shingle manufacturer, recently awarded Up and Above Contractors with the three highest honors that their contractors can have — and only two contractors in New Jersey received this distinction. We’ve been installing new roofs and performing roof repairs in Hopatcong and other towns in Sussex County since 1993. And besides our roofing expertise, many of our customers call on us to install new siding, replacement windows, gutters, and even interior remodeling, such as new bathrooms, kitchens and basements. Licensed and insured, we take great care in the work we do. Thank you for considering us for your home improvement project. 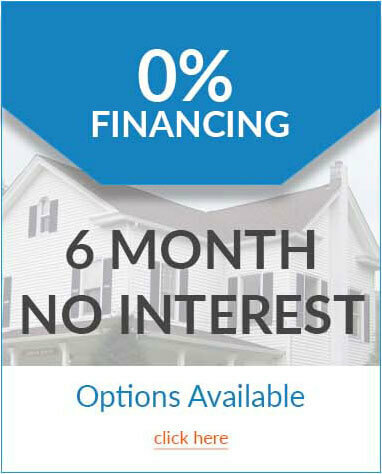 Call us at (973) 300-0636 to schedule an in-home estimate, or fill out the form on this site.